The book, Underworld, the Mysterious Origins of Civilization, by Graham Hancock, has some fascinating chapters about Dwarka, in the state of Gujarat on the Kathiawar Peninsula by the Arabian Sea. There, a team of marine archaeologists, led by S. R. Rao, discovered a very large submerged site. Dr. Rao has led excavations of a vast number of important Indian sites, including many Indus Valley sites. Graham Hancock and his wife, Santha, traveled there in 1992. Though British, he was not a stranger to India, having spent part of his childhood in Vellore, in Tamil Nadu. Santha’s family background is Tamil. 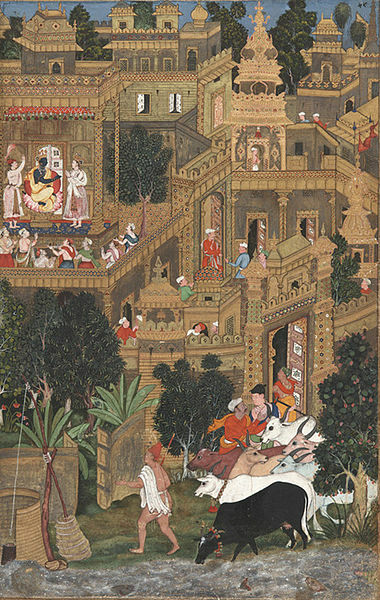 Hancock describes the Indian concept of cyclical time and the four yugas or four ages: the Krita Yuga, which is the “golden” age; the Treta Yuga, in which virtue has begun to decline and is less perfect than before; the Davapara Yuga, in which there is dishonesty and conflict; and the current age, the Kali Yuga, which is the worst of all, where there is much evil, and humanity approaches its destruction. The destruction will not be final though, since the cycles will begin again. Also, according to some authorities, the Kali Yuga may last for 432,000 years, so many believe that its end may not happen for a while yet. Near the end of the Davapara Yuga, the age before this one, the city of Dwarka, which appears in ancient Hindu writings, was a splendid city, ruled by Krishna, the avatar of Lord Vishnu. 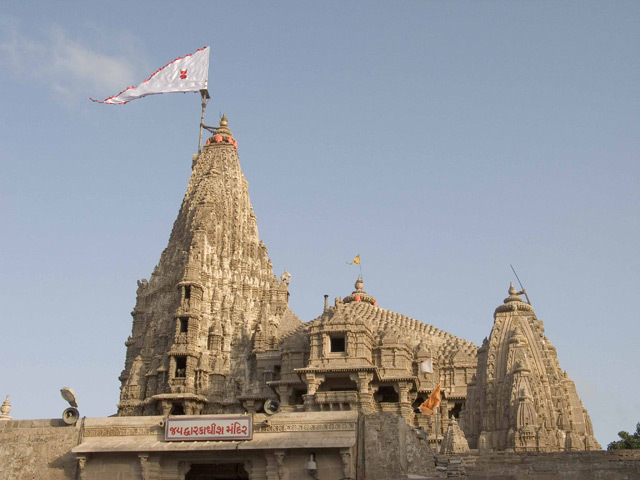 Dwarka had been built on land reclaimed from the ocean – on the same site as an earlier city, Kususthali. As the Davapara Yuga ended, Krishna was killed. He was slain by an arrow shot by Jara, which means Old Age, so perhaps he simply died of old age. On the same day that Krishna died, the Davapara Age ended, and the Kali Yuga began. At this time, the seas rose, engulfing the city of Dwarka. Traditionally, the Kali Yuga is said to have begun at 3102 BC, but there is more than one opinion about this, and various systems of reckoning. Hancock writes that it was around this date that the Indus Valley civilization began. Its two most well-known sites are the cities Mohenjodaro and Harappa, but there were many hundreds of cities dotted throughout the Indus Valley and along the Saraswati River to the east. The Saraswati later disappeared and went underground. This civilization, now known as the Indus-Saraswati civilization, covered an enormous area, 1.5 million square kilometers (580,000 square miles), from Iran to Kashmir, to the Godavari Valley in the south, past Delhi in the east — an area larger than western Europe. The larger cities, like Mohenjodaro and Haappa, were laid out according to a planned grid, with two and three story buildings, with street lights provided by lanterns in the walls, a garbage collection system, and complex plumbing and sewage systems. 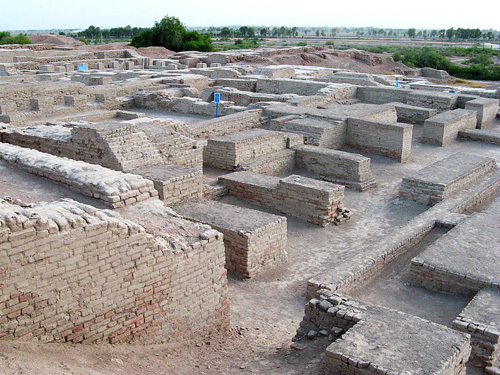 Mohenjodaro may have had as many as 150,000 inhabitants. Their system of weights and measure indicates an advanced knowledge of mathematics. They produced bronze that was as hard as steel, and no one today is sure how that was done. Hancock points out, as many others have also noted, that cities of this level of sophistication could not have arisen out of nowhere. There must have been a developmental phase. 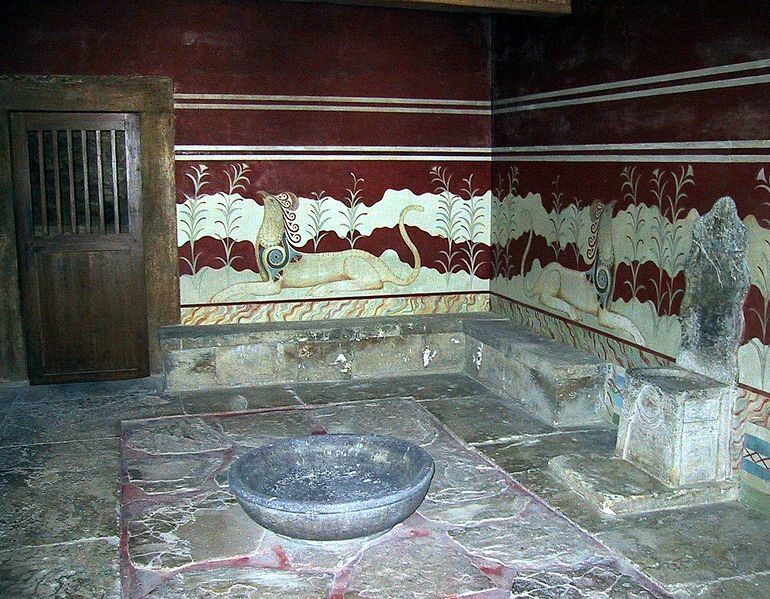 For many years, the origins of this great civilization presented a mystery to archaeologists. In 1974, Jean-Francois Jarrige, a French archaeologist, began excavations at a site called Mehrgarh, in Pakistan. Mehrgarh contains levels of continuous occupation extending from 6,800 BC until the end of the Indus-Saraswati civilization in the second millennium BC. In other words, it existed for 4 or 5,000 years of continuing habitation. Not only that, but nearby sites have been discovered that are just as old. These extremely ancient cities must have been the antecedents of the Indus-Saraswati cities. On his 1992 trip to see these sites, Graham Hancock took some time to visit a number of other cities in India and neighboring countries. Having located the texts of the Vedas and other early sacred Sanskrit texts, in a bookstore, on a side trip to Nepal, he expressed the view that he no longer considers the books from ancient Egypt and Sumer to be the oldest in the world, but has concluded that the earliest Sanskrit texts predated those by several thousand years. There is much, much more in this amazing book, Underworld, which I read several years ago, and return to often. Not all about India, the book covers a great many really ancient civilizations — and there is a central theme – that many of the oldest great civilizations were far older than we realize. Almost incomprehensibly older; Hancock suggests that they may extend back 11 or 12,000 thousand years ago, to the ending of the last Ice Age, when the whole world was flooded as the seas rose from the global melting of the ice. This event would be the source of all the flood myths found in diverse cultures the world over. 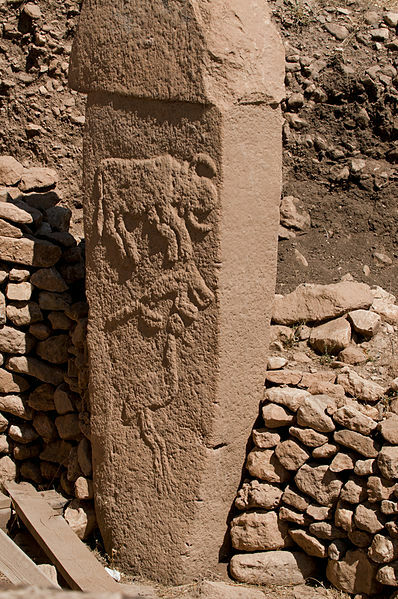 Although civilization is not thought by most authorities to be nearly as old as this, new discoveries keep emerging. If Graham Hancock’s hypothesis is correct, many of these ancient civilizations lie underneath the sea, and under the sea is where many intriguing remains of ancient sites have been discovered in recent years.